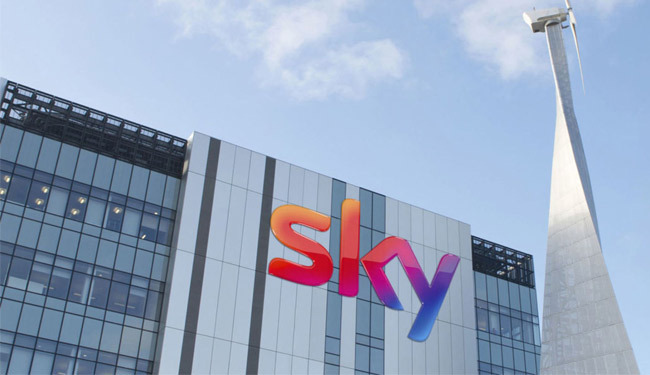 In a statement Sky plc said: "As the price of the final Comcast Offer is materially superior, it is in the best interests of all Sky shareholders to accept the Comcast offer. "Accordingly, the Independent Committee unanimously recommends that Sky shareholders accept the Comcast offer, and in order to ensure the successful closing of the Comcast offer, urges shareholders to accept immediately." Under the contest, Fox - as the lower bidder - was entitled to raise its offer first. This meant the two sides went into a final "sudden death" round of bidding. Brian Roberts, chairman and chief executive officer of Comcast, said it was a "great day". He added: "Sky is a wonderful company with a great platform, tremendous brand, and accomplished management team. "This acquisition will allow us to quickly, efficiently and meaningfully increase our customer base and expand internationally. "We couldn't be more excited by the opportunities in front of us. "We now encourage Sky shareholders to accept our offer, which we look forward to completing before the end of October 2018." Jeremy Darroch, group chief executive for Sky, said: "This is the beginning of the next exciting chapter for Sky. "Brian and his team have built a great business and we are looking forward to bringing our two companies together for the benefit of our customers and colleagues. "Today's outcome is down to the hard work of tens of thousands of people who have built and developed this business together over the last 30 years. Sky has never stood still, and with Comcast our momentum will only increase." 21st Century Fox said in a statement that it was "considering its options regarding its own 39% shareholding in Sky and will make a further announcement in due course". It added: "Sky is a remarkable story and we are proud to have played such a significant role in building the incredible value reflected today in Comcast's offer."